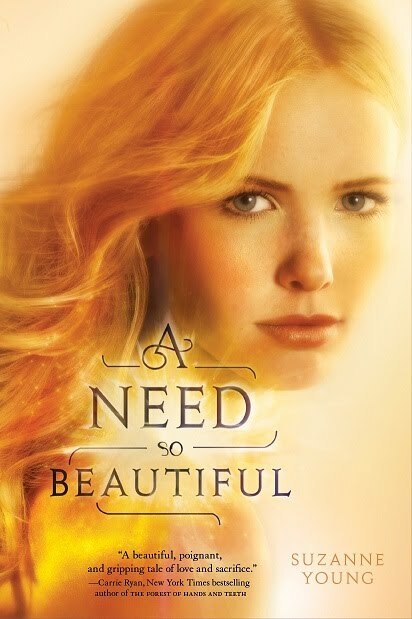 In which a 17-year-old discovers that by performing the good deeds that her body compels her to, she will disappear into the light and be Forgotten, but by fighting “the Need,” her fate could be even more dire. I love the cover so much and the concept just sounds so amazing. Suzanne Young is possibly the sweetest person that I have ever met and The Naughty List was a fabulous book. I am so excited for this book!